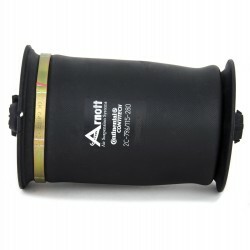 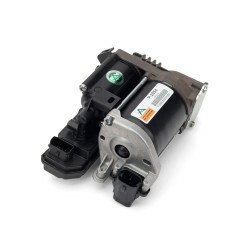 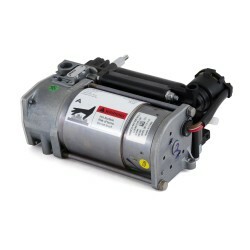 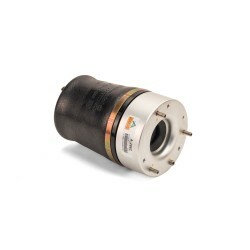 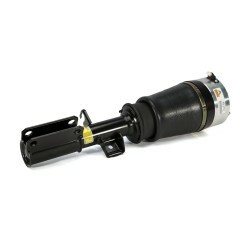 Additional Model Fitment Information Arnott recommends replacing electronic rear shocks in pairs if converting the Autoride suspension to this passive air shock. 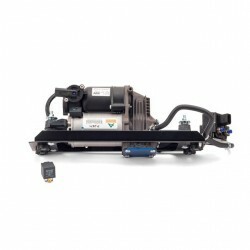 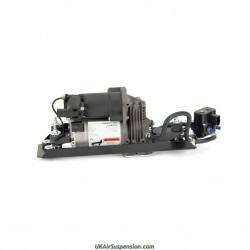 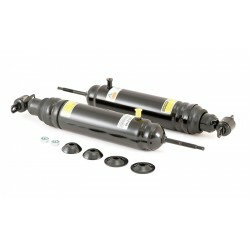 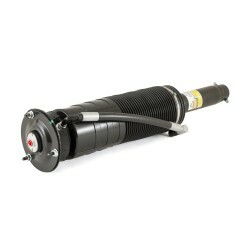 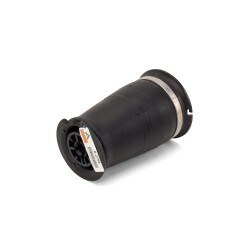 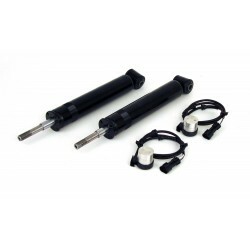 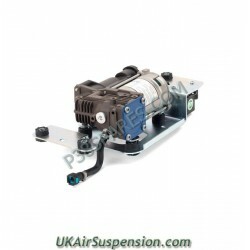 As the UK Distributor for Arnott we are pleased to offer their new economical rear air shock replacement for GM SUVs equipped with Autoride suspension will convert the rear of your vehicle from electronic air shocks to passive air shocks. 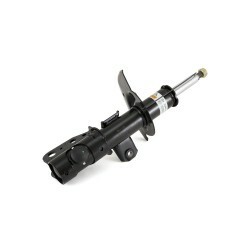 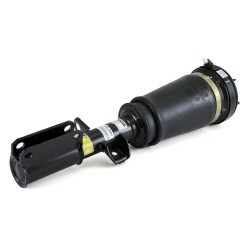 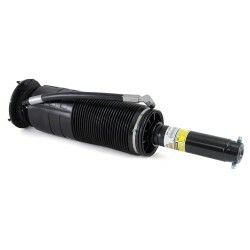 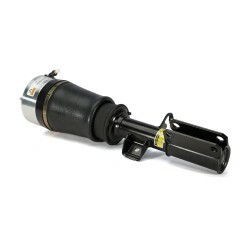 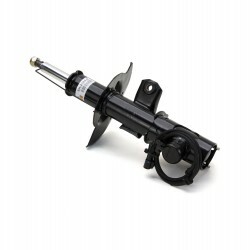 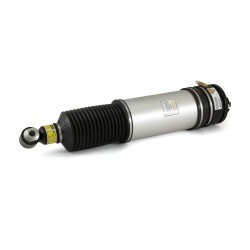 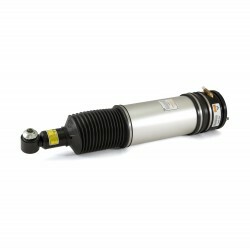 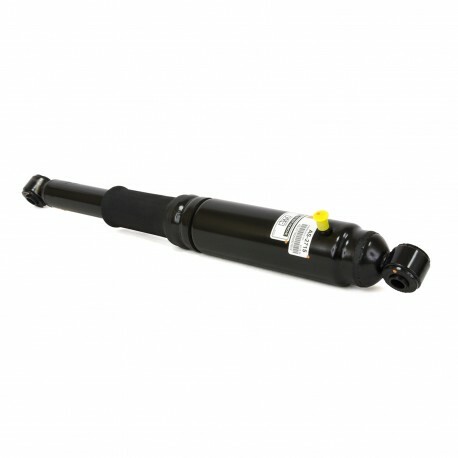 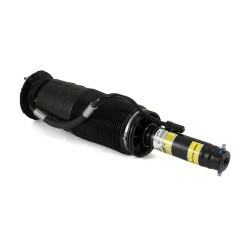 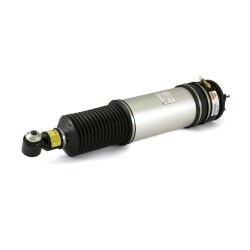 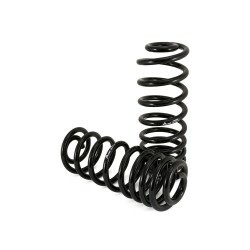 This adjustable shock will keep the SUV at the proper height and provide a smooth, comfortable ride. 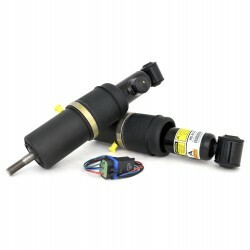 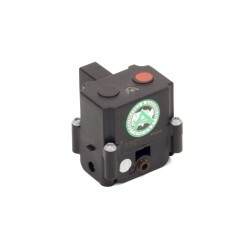 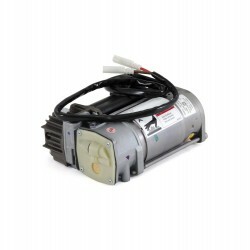 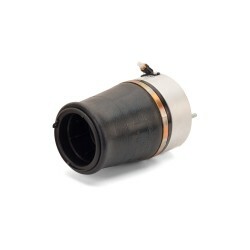 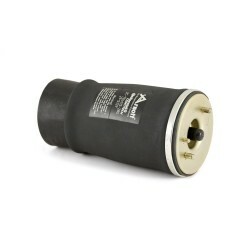 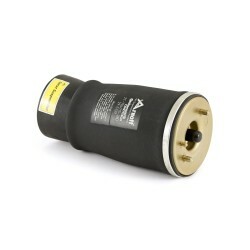 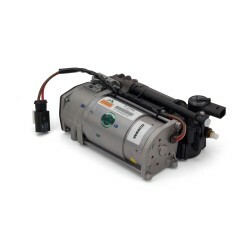 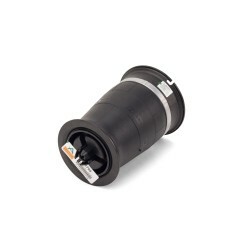 This easy-to-install shock includes Arnott's exclusive Electronic Bypass Module (EBM) to turn off dashboard warning lights, and a detailed instruction manual.